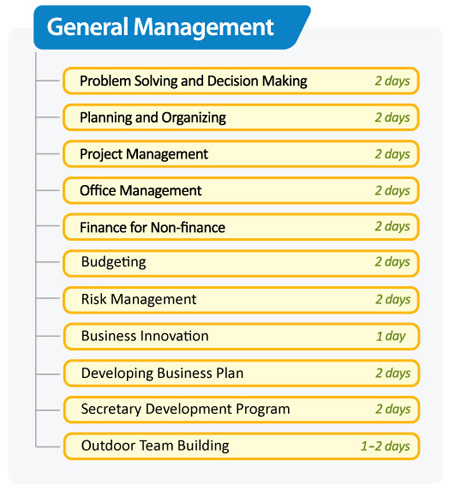 Hundreds of organizations have been using our high quality in-class workshops for their training and development needs, with topics ranging from leadership and management, change management, general management, customer services, sales management, marketing management, managing personal effectiveness, human resources, organizational development and many others. Our in-house workshops emphasize on adult learning methodology with practices and roleplays to create a long term impact during implementation process. "The number of participants was limited. It actually helped in focusing the training and creating comfortable atmosphere." "This training is very applicable. There are case studies and the explanation. 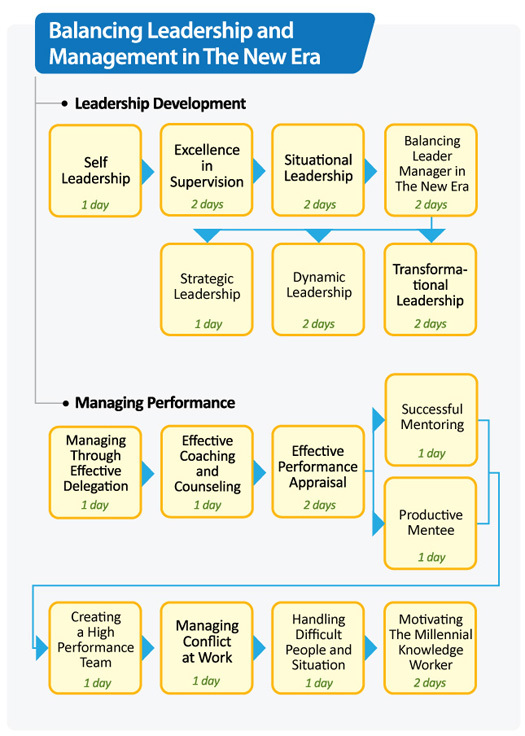 Very useful for the managers in our organization." "I am glad I attended Lutan Edukasi's seminar. A very informative and interactive seminar with practical skills." 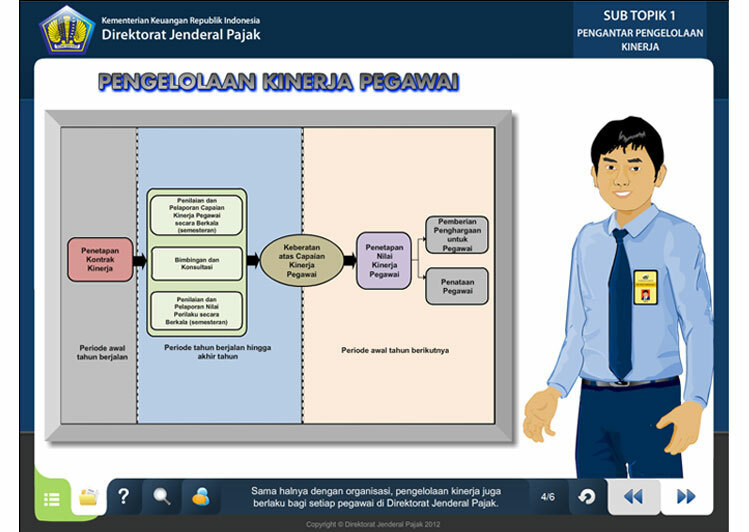 E-learning is a learning process supported with interactive computer applications. In this day and age, this generally means over the Internet, with the information delivered via a browser, like Internet Explorer, Firefox, Opera, etc. This definition may be expanded to include any electronically delivered learning materials, such as self-learning packages delivered in CDs. 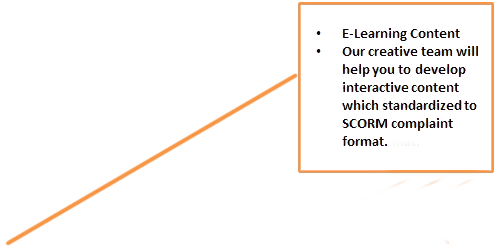 We support your success in implementing e-learning initiative in your organization by delivering e-learning contents that develop your people’s competencies, completed with a change management process to ensure its success. Using a robust Learning Management System (LMS), your organization can align your people development process with the core capabilities required by your organization. We help you in implementing LMS by a full range of services in partnership with SumTotal (www.sumtotalsystems.com), the leading LMS provider in the world. Our Creative Team will help you to convert your standard training programs and/or develop specific content into e-learning for more cost effective delivery. We will transfer our technical knowledge to your administrator team, due to maintain implemented learning management system in your organization. Lutan Edukasi is supported by Subject Matter Experts (SMEs) who are full-time Professional Consultants and Trainers with expertise within their fields. Our SMEs cover a wide range of expertise areas, including leadership, management, customer service, sales, corporate values and culture, etc. 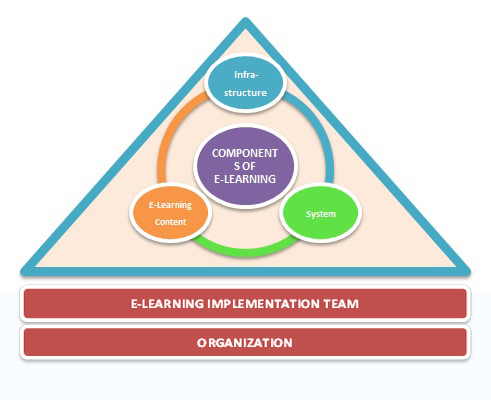 The e-learning content will be designed based on International Standard of Instructional Design following the Adults Learning Methodology and World Class E-learning Design Principles. 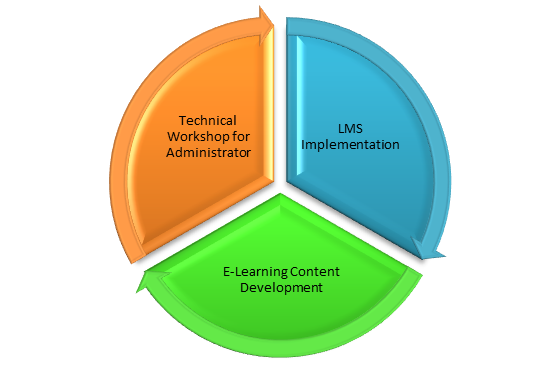 We will make sure of LMS and e-learning Content development is exactly developed according clients expectation so it will be worth of client’s investment with our Flexibility on terms and conditions. Lutan Edukasi has the strength on Customization of E-Learning Content based on our experience in providing training services to companies in various industries for more than 8 years. Training should not be a one-time activity. To ensure its effectiveness, researches have shown that Pre-Training Activities and Post-Training Activities play very significant roles. 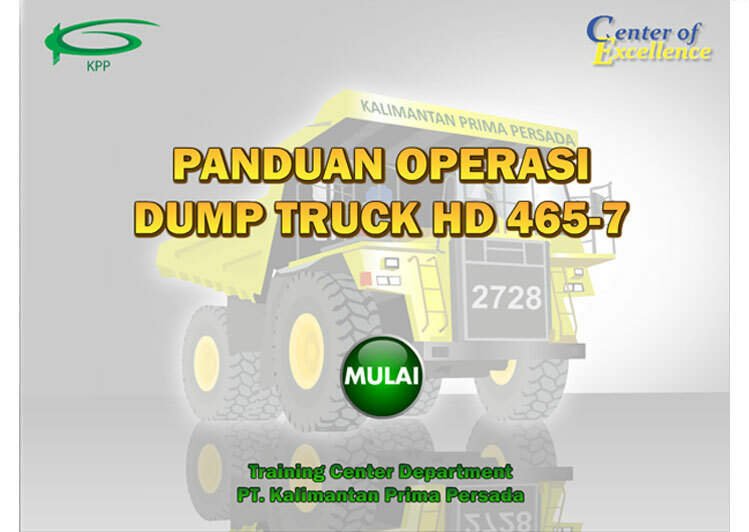 Lutan Edukasi is utilizing a blended learning approach to ensure the optimal return on your training investment. We start with Pre-Training Activities to establish the baseline and set the participants on the right track on their development. 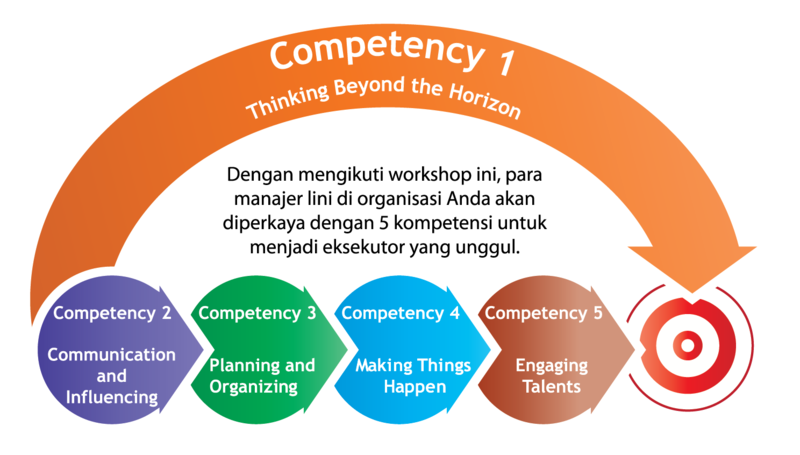 These activities may include Pre-Reading, Focus Group Discussion to explore the areas for development, or a 360 Degree Pre-Assessment to measure the current level of competencies among the participants. The Training Execution will develop the competencies of the participants through interactive sessions and various learning activities, and the Post-Training Activities will ensure the transfer of learning to the workplace. A 360 Degree Post-Assessment can be utilized to measure the progress after attending the workshop. The Reporting in the final phase will measure the progress and the effectiveness of the whole process. 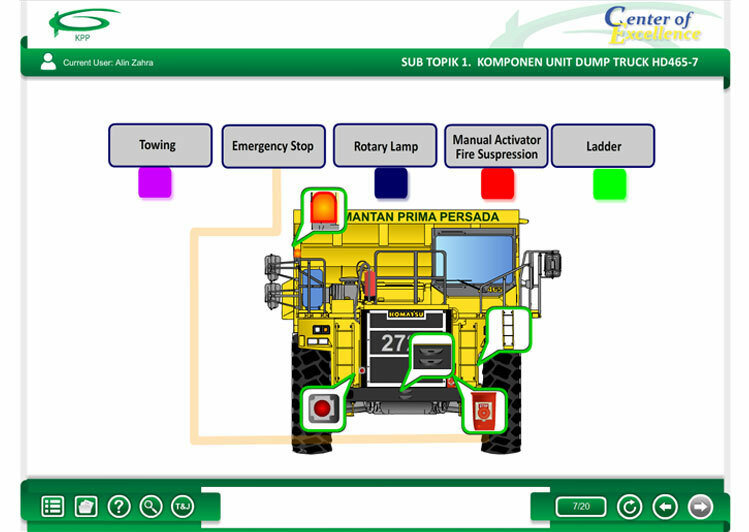 A highly-customizable Blended Learning Solution from Lutan Edukasi will make sure that the skills in the in-class workshops will be kept alive and implemented in their day-to-day activities to meet your organization’s needs. 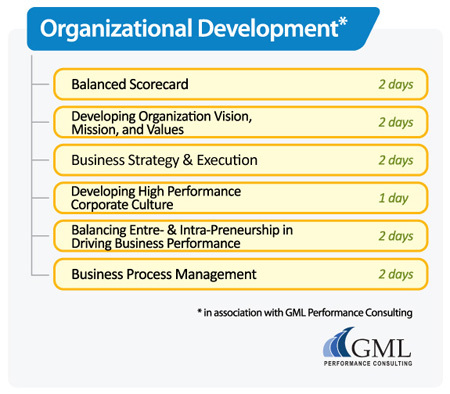 Our Program Development services provide a complete set of services to support your people development process. 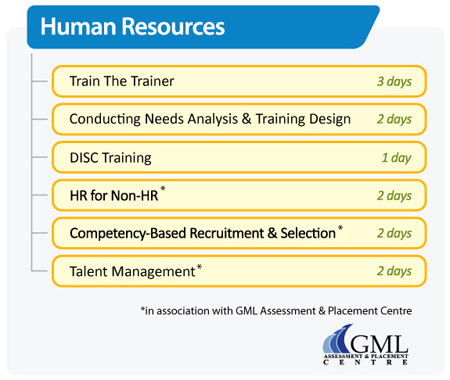 Training a large number of employees in a cost effective way has been a challenge for many companies. 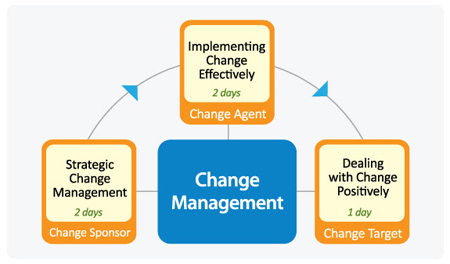 Lutan Edukasi help you meet these challenges by developing your own trainers, who will then roll out the training programs to your whole organization. 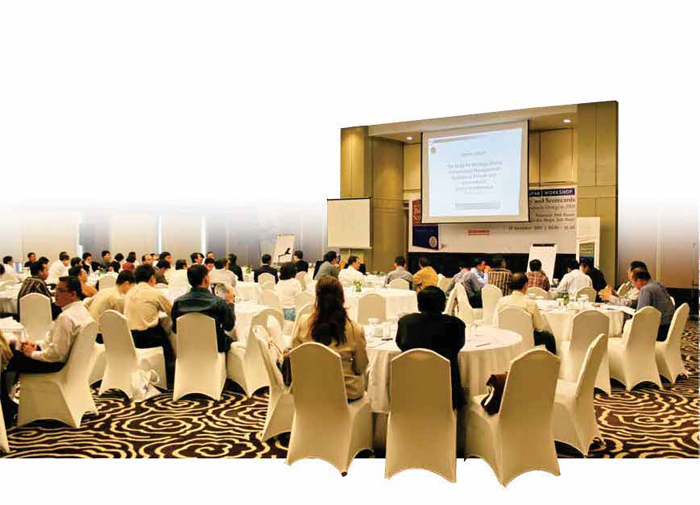 Workshop Follow Up is an important part of any training and development program. We are providing workshop follow up tools in various forms, including workbooks, CDs, and Tool Kit to keep the participants apply the skills that they learned in the workshops in their day to day activities. 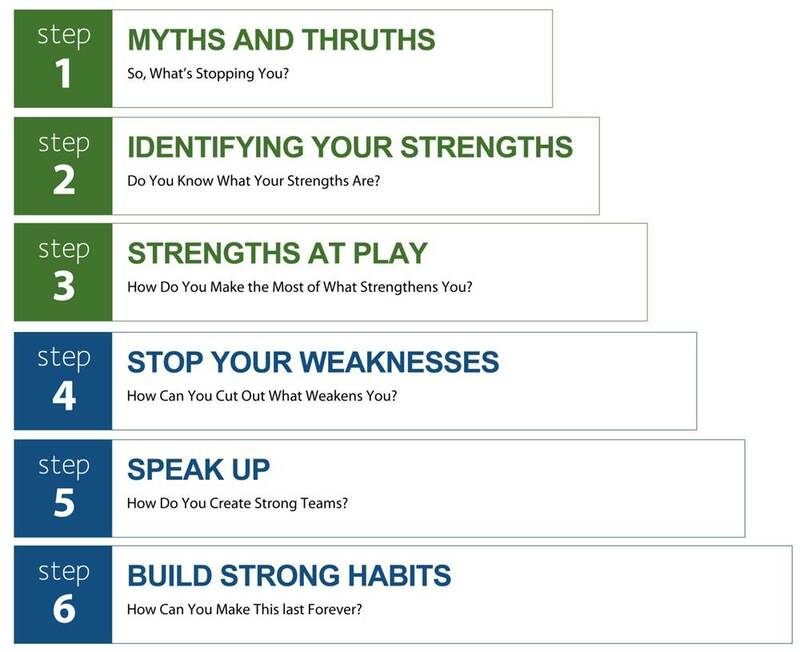 Your company may have some custom training programs for your employees. We will work with you to improve its quality by designing case studies, role play scenarios, games, etc. conforming to Adult Learning Methodology. The deliverables include Trainer’s Guide, Participant Materials, Workbooks and all the handouts and tools to conduct the training successfully. Using videos in your training will greatly help the participants to visualize the content. We help you in developing your training videos from developing its concept, creating the scenario, selecting the talent, shooting, editing, and finalizing the video. The results will be a hightly customized training videos for your organization. We develop interactive multimedia learning content to help you reach a large number of audiences for your training. 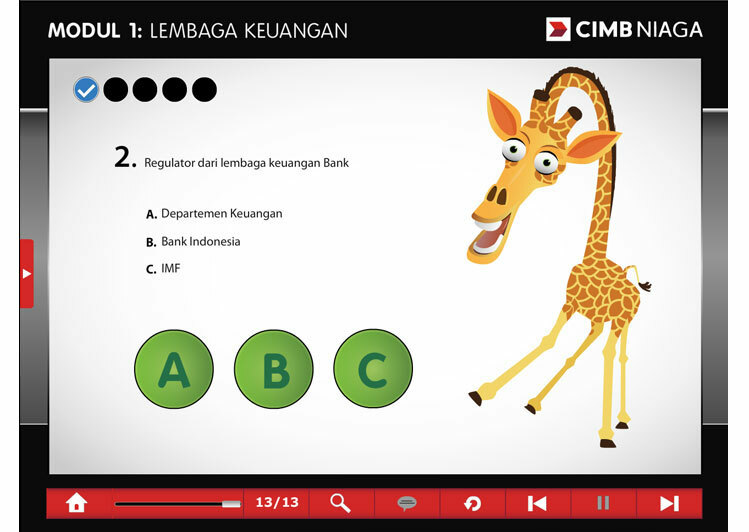 Complete with learning games and various activities, these contents will engage the learners to learn and explore more about the topics they need to learn. 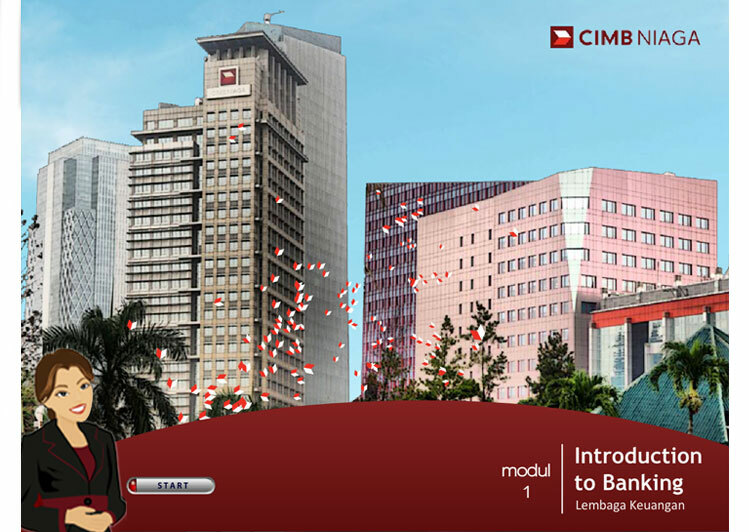 One of the largest commercial banks in Indonesia used our services to develop their Core Value Communication Booklet. 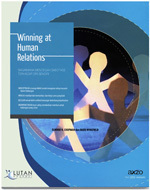 The book outlines each of their Core Value, complete with stories on how the value is applied by all employees in all levels. 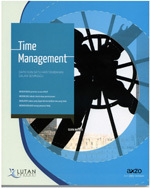 The book was then distributed to all employees and has played a significant role in their Core Value Communication Program. We helped a company in automotive industry to follow up their Service Excellence workshops by providing a set of tool kit for the Service Managers. 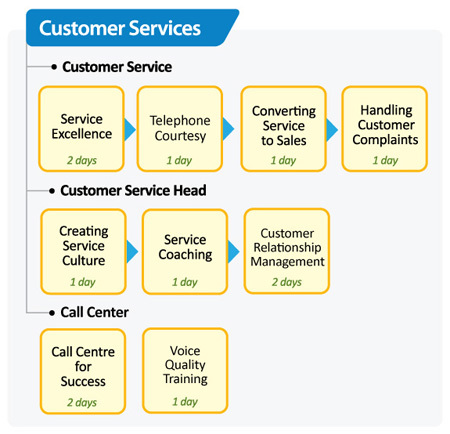 Using the Tool Kit, the Service Managers are conducting 30 – 60 minutes session each week for 6 months to reinforce the use of service skills in day to day operations of the company. 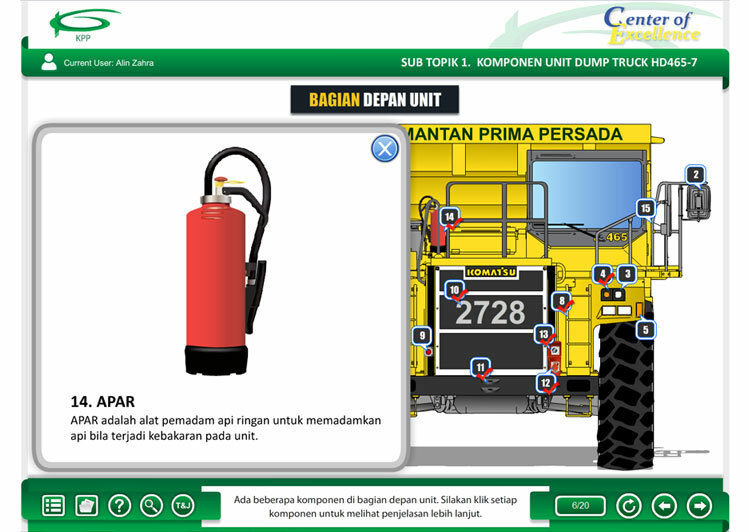 We helped a leading chemical company in Indonesia to develop their Core Values and Competencies, which were then communicated through video to all their employees. The video that we developed is still in use and has been shown in their regional offices in Singapore, Malaysia and Hong Kong. 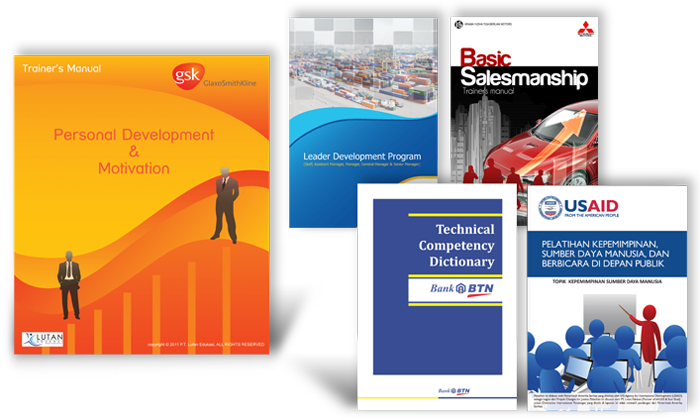 We developed a complete training program for a leading consumer goods company on their People Development Program. 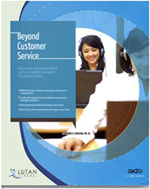 It includes Trainer’s Guide, Participant Workbook, Reading Materials, wall charts, games, and video clips. We delivered the program as a part of their Talent Management initiative, while developing their internal trainers to deliver the program effectively. Bukanlah hal yang penting apabila Anda telah menggunakan laptop atau alat elektronik canggih lainnya, mengefektifkan penggunaan waktu akan membantu Anda untuk meraih hasil lebih banyak dan mengurangi tingkat stress. Setiap orang perlu mengendalikan waktu yang mereka miliki. Pelajari prinsip-prinsip dasar dari manajemen waktu dan temukan pola kerja pribadi Anda yang paling efektif. • Mengidentifikasi secara jelas hal-hal yang memboroskan waktu dan menghilangkannya. • Meningkatkan persiapan rencana jangka pendek dan jangka panjang. • Memilih sistem dan alat yang paling tepat guna bagi Anda. 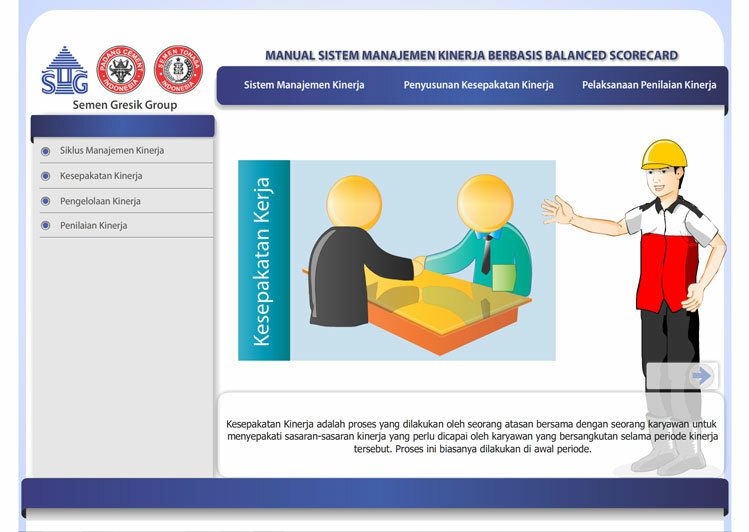 • Menerapkan teknik-teknik baru untuk peningkatan efisiensi waktu yang berkelanjutan. 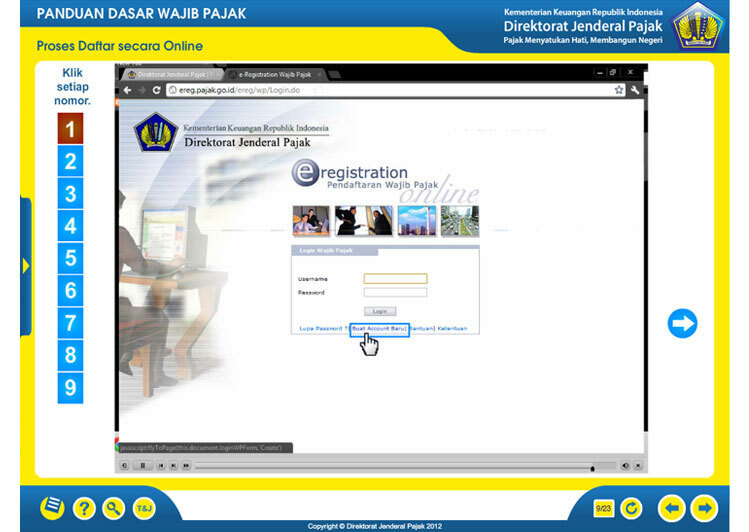 Tidak ada yang lebih penting daripada penyediaan layanan yang prima yang dapat membawa kembali pelanggan lama atau baru ke dalam bisnis Anda. Buku ini mengajarkan pentingnya komitmen serta tanggung jawab setiap orang dalam organisasi untuk mengetahui dan memenuhi kebutuhan dari para pelanggan setiap waktu. Selain menciptakan layanan yang berkualitas, setiap orang yang terlibat dalam penciptaan pelayanan ini harus memiliki filosofi mendalam mengenai pentingnya pemenuhan kepuasan akan kebutuhan pelanggan atau klien. Dalam buku ini Richard Gerson menjelaskan mengenai langkah-langkah untuk memunculkan pelanggan-pelanggan baru dan bagaimana strategi pemertahanan para pelanggan tersebut, dan juga menciptakan metode-metode yang tepat untuk menjalankan strategi tersebut. Richard Gerson yakin bahwa sistem pelayanan pelanggan dapat dikembangkan di mana saja dan harus menjadi tujuan utama dari semua organisasi. Setiap hubungan yang Anda jalin dengan orang lain harus dianggap sebagai harta. Ketika hubungan dijalankan secara sehat, terbuka, menyenangkan, dan saling memberikan manfaat, hubungan tersebut memperkaya kehidupan Anda, jauh dari kekayaan material. Buku ini dapat membantu Anda untuk menciptakan dan mempertahankan hubungan dalam masa-masa sulit, meningkatkan produktivitas, dan mencegah terjadinya sabotase diri ketika terjadi masalah dalam suatu hubungan. Dengan mempelajari gambaran besar dari suatu hubungan dan terus bersikap positif, Anda dapat meraih kesuksesan baik dalam pekerjaan maupun kehidupan pribadi. Melalui buku ini Anda dapat menguji kemampuan sosial Anda serta meningkatkannya melalui serangkaian tes yang interaktif dan mudah dipelajari. Apabila Anda pandai dalam keahlian teknis namun kurang pandai dalam hubungan antarmanusia, buku ini dapat membantu Anda bekerja dengan semua jenis orang, mulai dari bawahan sampai atasan. Anda dapat mempelajari bagaimana berkomunikasi dengan lebih efektif, objektif, dan meningkatkan hubungan kooperatif yang akan memberikan keuntungan pada setiap orang yang terlibat. Selain itu Anda akan mempelajari apa yang menyebabkan hancurnya suatu hubungan, bagaimana mendengar yang efektif dan mengetahui kelemahan Anda, dan bagaimana mengaplikasikan strategi yang dapat menjadikan Anda pemenang dalam hubungan antarmanusia. 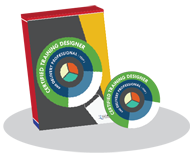 Certified TD2P is the most innovative and comprehensive trainer certification program designed to enable your managers develop the advance skills both Designing and Delivering high impact training. 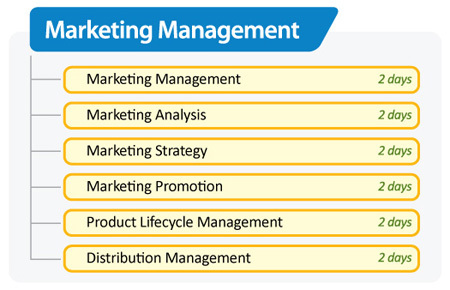 Certification is only provided upon completion of course design and real delivery assignments. Actual training delivery by the participants will be audited by Lutan Edukasi Master Trainer as part of the certification process. A small class size is maintained to ensure plenty of training delivery opportunities for the participants. 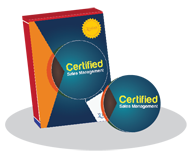 This program prepares you to become a professional and reliable sales manager, who are ready to face the challenges of sales on this time. 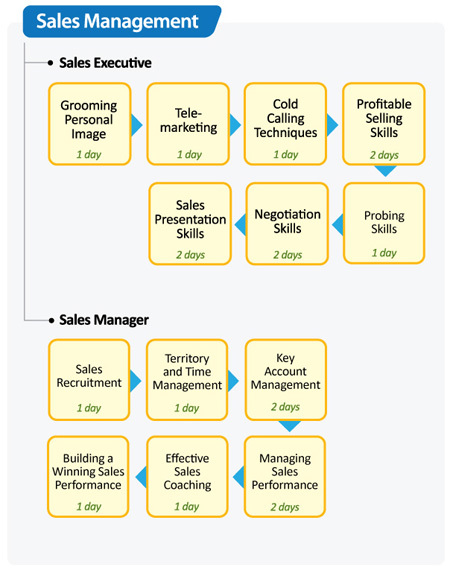 This program introduces new knowledge and ways of thinking required by sales managers to face challenges in leading and managing the sales team in this uncertain and difficult era.